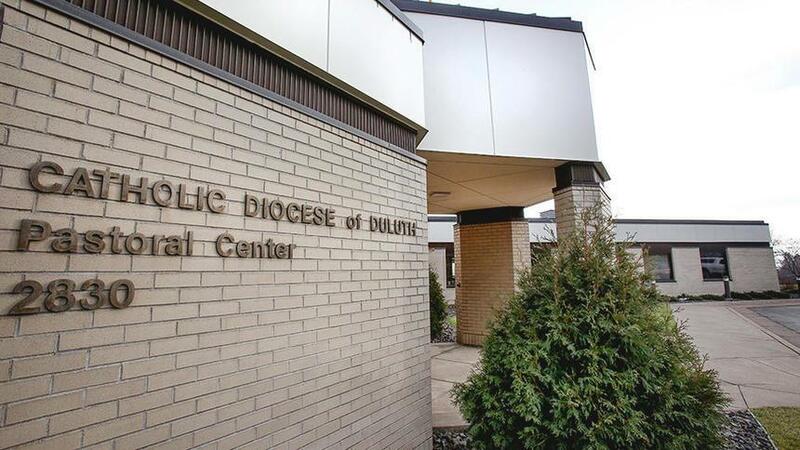 The Diocese of Duluth and attorneys representing dozens of child sexual abuse victims have agreed to enter mediation talks ahead of a May deadline for filing claims, according to documents filed last week in U.S. Bankruptcy Court. Gregg Zive, a federal bankruptcy judge in Arizona with experience in diocesan bankruptcy cases, is expected to assist in negotiations between the parties. His appointment, which was requested by the diocese, is subject to approval by Judge Robert Kressel, who previously encouraged mediation. Attorneys have said they expect to reach an amicable agreement — as has been the case in all 14 previous diocese and religious order bankruptcies in the United States. The diocese filed for Chapter 11 bankruptcy in December after being hit with a $4.9 million verdict in the first case to go to trial under the Minnesota Child Victims Act, which opened the way for victims of sexual abuse to file lawsuits that would otherwise be barred by statutes of limitation. A diocese official testified at a hearing earlier this month that, as of November, the church maintained net assets of a little more than $5 million and total liabilities of just over $12 million. Attorneys have said it's difficult to predict how many people will attempt to seek damages from the diocese, as victims have until May 25 to file sexual abuse claims in bankruptcy court. The parties have been having "informal negotiations" but are seeking permission to work with Zive for formal discussions, diocese attorneys said in last week's motion. Zive has served as a bankruptcy judge in Reno, Nevada, since 1996. He has served as a mediator in diocesan bankruptcies in Spokane, Wash., and Stockton, Calif., along with the municipal bankruptcy of San Bernardino, Calif.
A proposed order sent to Kressel stipulates that mediation should begin by May 1 and take place in Minneapolis. If any party objects to Zive's appointment, Kressel will hear arguments at a March 10 hearing.